Dr Okiemute Akpomudje graduated with a PhD from Lancaster University, UK. His research focuses on an examination of the legal framework for the Nigerian Capital Market. Dr. Okiemute Akpomudje was awarded a PhD from Lancaster University, UK. 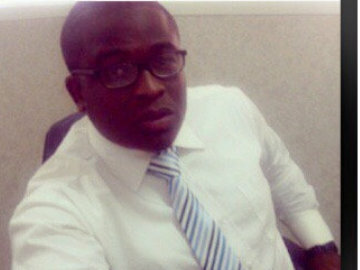 His research focuses on an examination of the legal framework for the Nigerian Capital Market. Okiemute obtained his LL.B (Hons) from University of Wolverhampton and holds an LLM in International Commercial Law, City University, London. Okiemute is a Barrister and Solicitor of the Supreme Court of the Federal Republic of Nigeria, and was called to the Bar in 2010. He previously worked as an Associate at Consolex Legal Practitioners, a reputable law with five branches in Nigeria. Okiemute is currently in active practice in Nigeria.